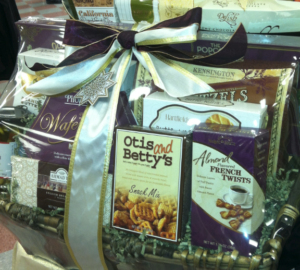 Knowing how much to charge for gift baskets ensures that you make money while satisfying customers. Here’s how it’s done. 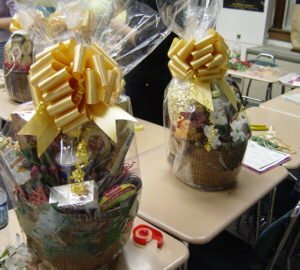 What’s the difference between a person who makes gift baskets as a hobby and a person who operates a full-time gift basket business? One thinks about fun money to spend on something she don’t do often, and the other is paying bills and putting food on the table with the money she earns each month. 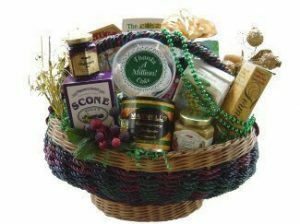 There’s a thick line between the two operations, and that’s what determines the price you set for every gift basket you sell. 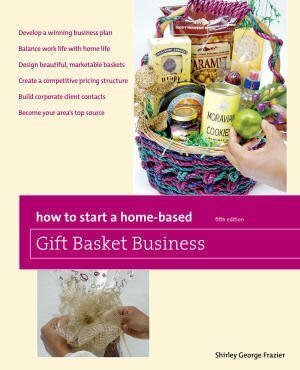 I’m reminded about the difference every day when I begin coaching new gift basket designers through online classes and private mentoring sessions. One group isn’t better than the other. 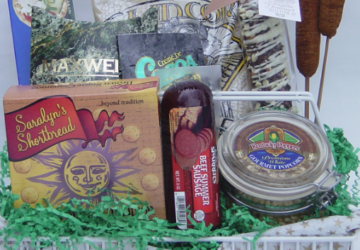 Each simply has a unique way of seeing gift baskets and its position in their lives. 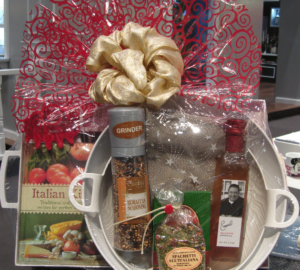 Knowing what you want to achieve with gift baskets determines how much you charge for the designs you make. 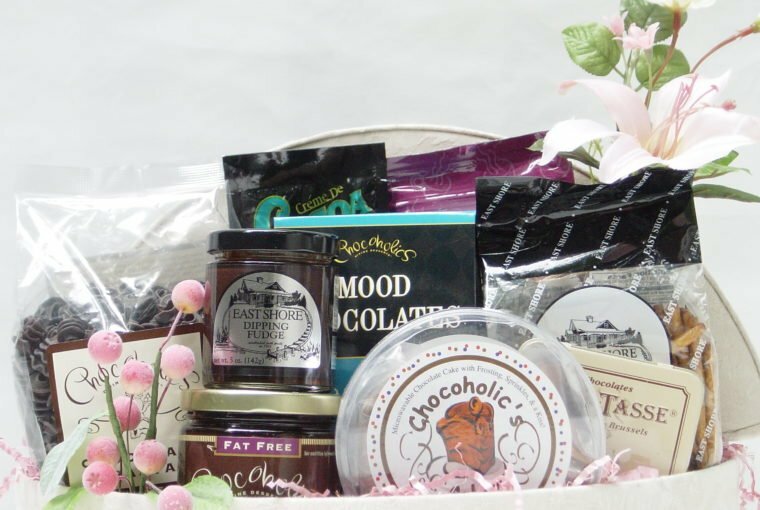 The designers who are mentored privately set their gift basket prices after we account for every cost associated with business operations, and there are lots of costs. We don’t skimp over anything or miss one penny. If you don’t account for all of it, you’re probably losing money. 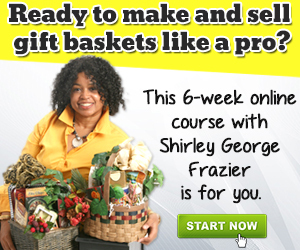 For example, a gift basket that you make for $50 may actually cost you $65. This happens when you overlook even the smallest cost. 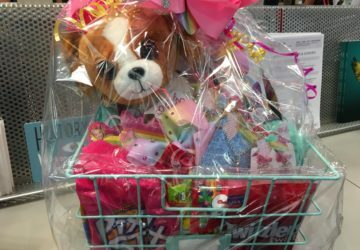 If you sell 10 of those $50 gift baskets, your loss is $150. 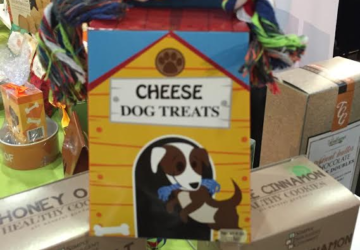 That’s not a business or a good hobby, right? 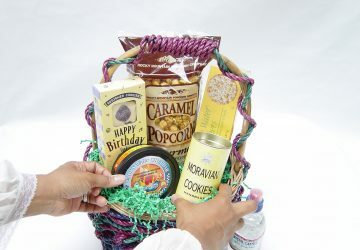 Through mentoring I perform extensive calculations with new gift basket designers like you who are just starting and don’t know how to calculate for profit. When we total the true costs, they gasp with surprise. Then we get busy, and they began setting the right prices. They charge correctly for their designs, and they profit every month. 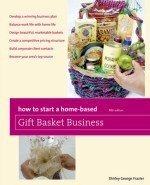 One of the first steps to know how much to charge for gift baskets is to understand everything about money in this business. 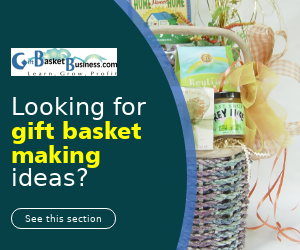 The article, Money to Start a Gift Basket Business, is the first step that reveals what you need to know about having enough cash so you correctly price your gift baskets. 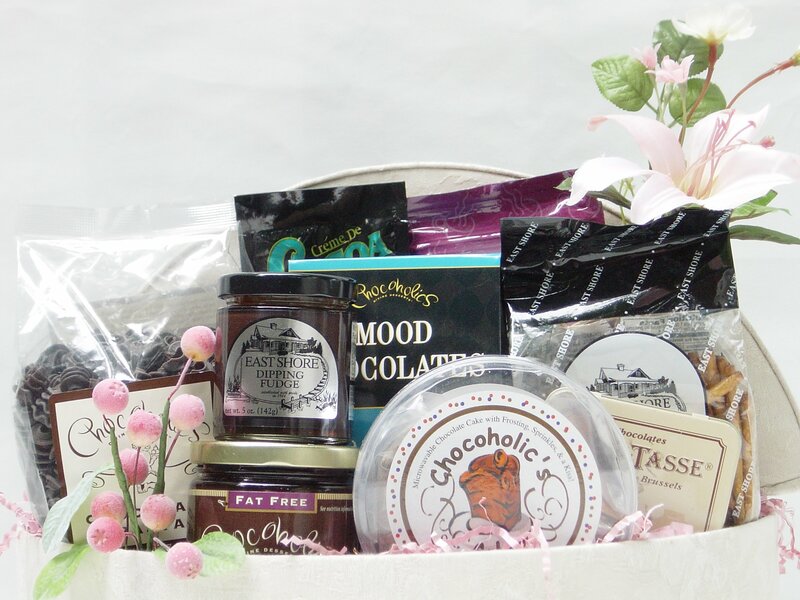 How did you decide how much to charge for your gift baskets? What changes, if any, are you making now after reading this article?